Soon after Sun Pharma received nod from Apex Court of Punjab and Haryana to acquire Ranbaxy, scion of former brand Aalok Sanghvi is expected to head the emerging market units, as Abhay Gandhi, Business Head of the brand, will take charge of domestic business. Taking forward its acquisition of Ranbaxy Laboratories, Sun Pharma has put in place a team of top executives, while the leadership team is comprised mainly from the representatives of Sun Pharma, it also has executives from Ranbaxy, drawing upon expertise, experience and contribution of the chosen leaders from both the organisations. As Aalok would head emerging market businesses at the moment, under folds of Sun and Ranbaxy, Kal Sundaram, who is the CEO of North America business for Sun Pharma will lead the North American business for both the organisations. He will also continue to be the CEO of Taro. Reportedly, the group is looking into a new role for Ranbaxy CEO and MD Arun Sawhney. According to a VCCircle report, in an e-mailed response from the official spokesperson of Sun Pharma, “The leadership team for Sun Pharma as a combined entity has been announced internally. This leadership team comprising members of Sun Pharma and Ranbaxy draws upon the strategic expertise, collective industry experience and proven track record of chosen leaders within both the organisations." He further added, They have been selected based on their contribution and performance since last couple of years after several rounds of discussions supplemented with feedback from a talent mapping process undertaken by a global firm. The spokesperson also informed that the new team became effective from the date of merger. Similarly, "there are many other senior leaders in both organisations who will be contributing to our success in the future and we will need all their support and involvement in driving the future goals of the combined entity. Currently, we are exploring ways to involve them to contribute to the combined entity," the spokesperson elaborated. 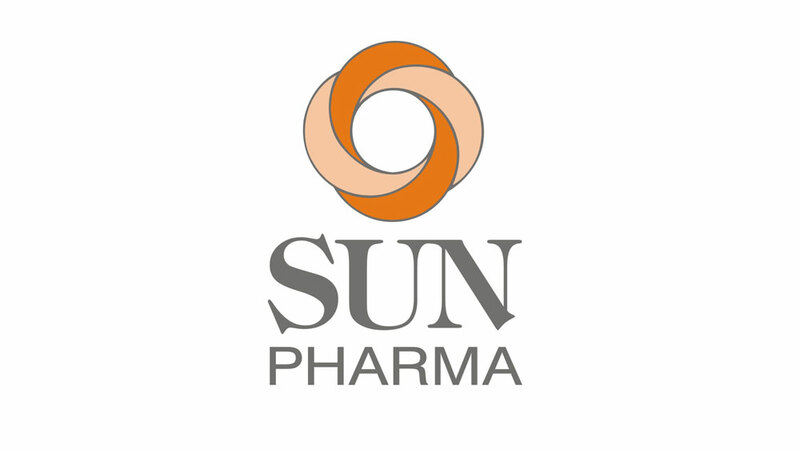 Sun Pharmaceutical Industries has received most approvals for the $4 billion merger deal. Reportedly, Competition Commission of India (CCI) has given a conditional approval to the deal and has asked the two companies to divest some key products to address the anti-competitive issues. Lupin to buy stake in Pharma Dynamics..